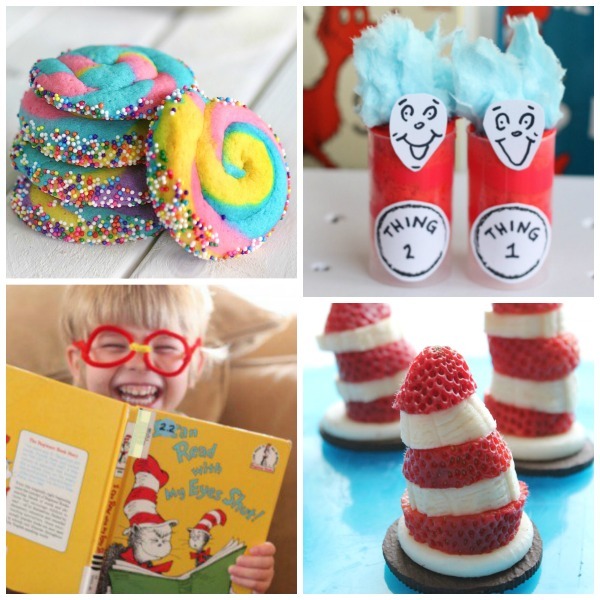 We love Dr. Seuss here at our house! 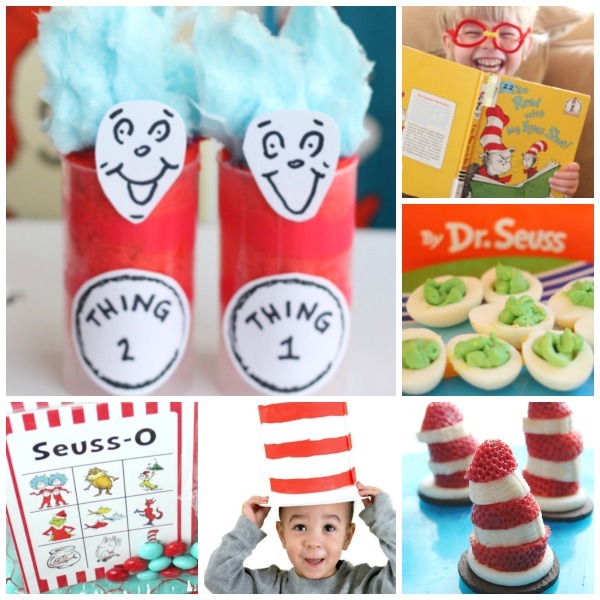 Did you know that Dr. Seuss's birthday is March 2? 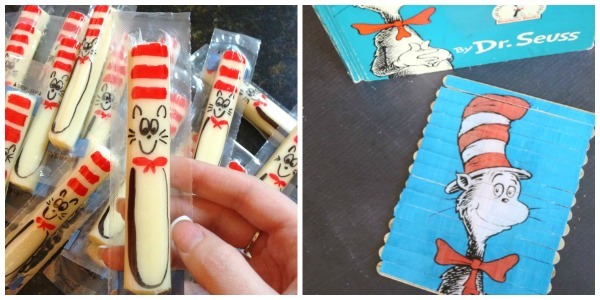 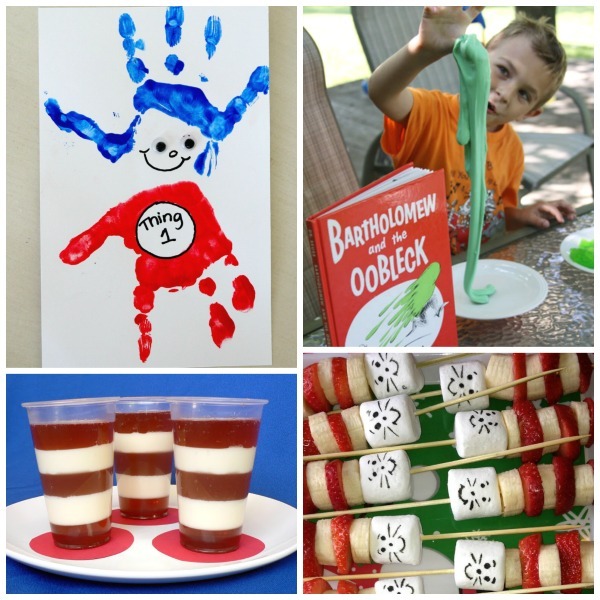 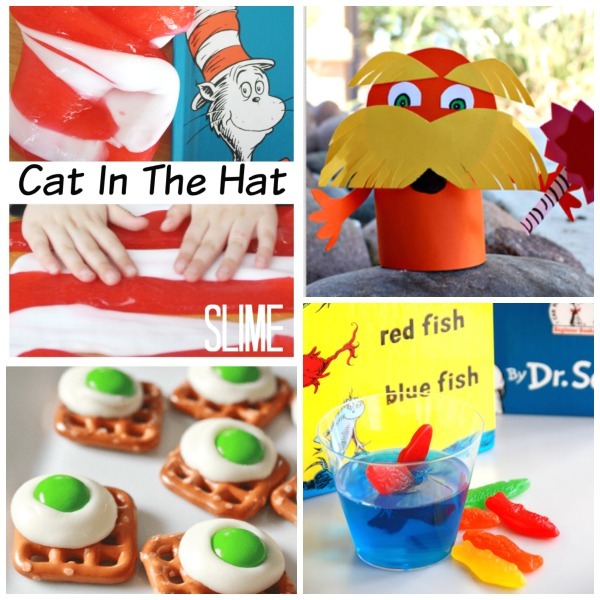 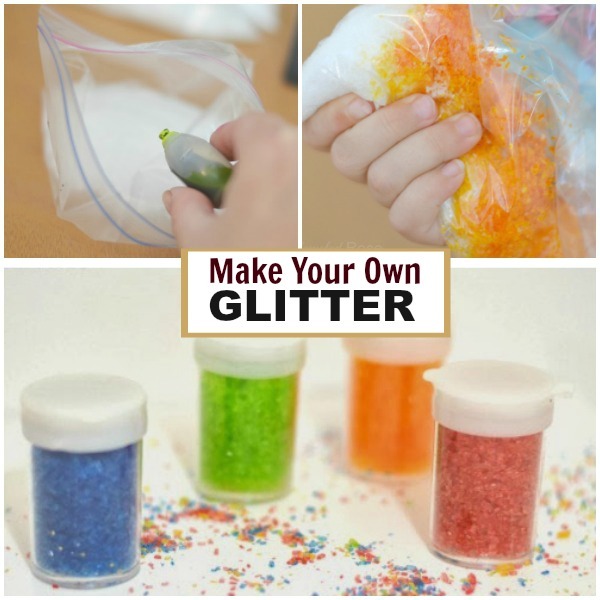 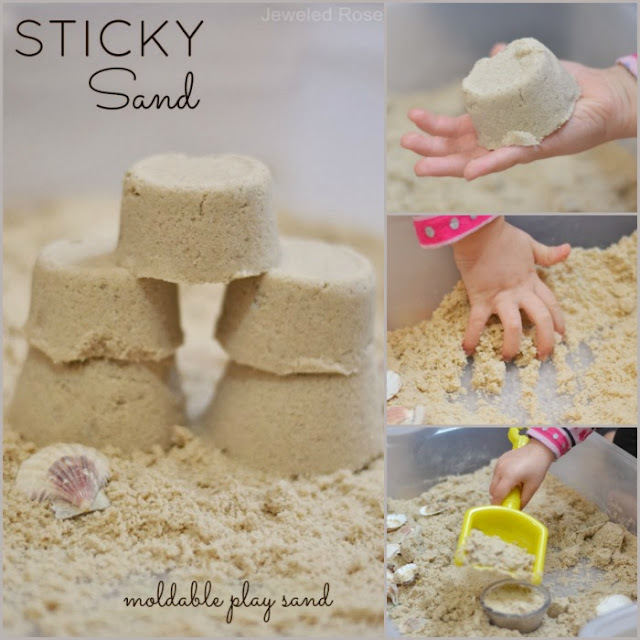 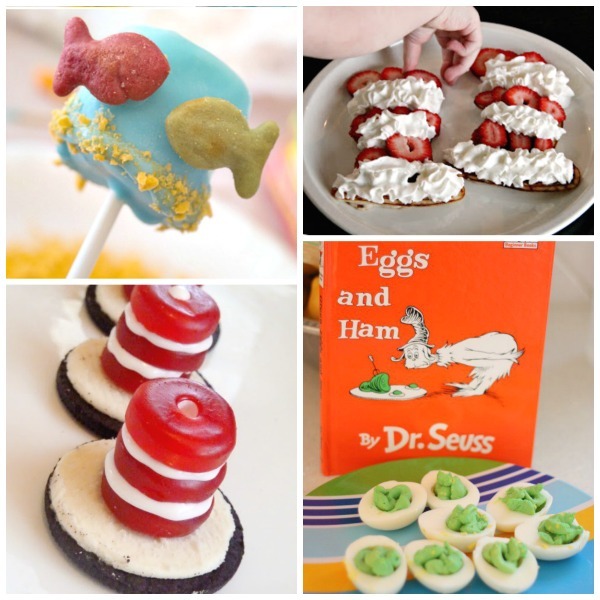 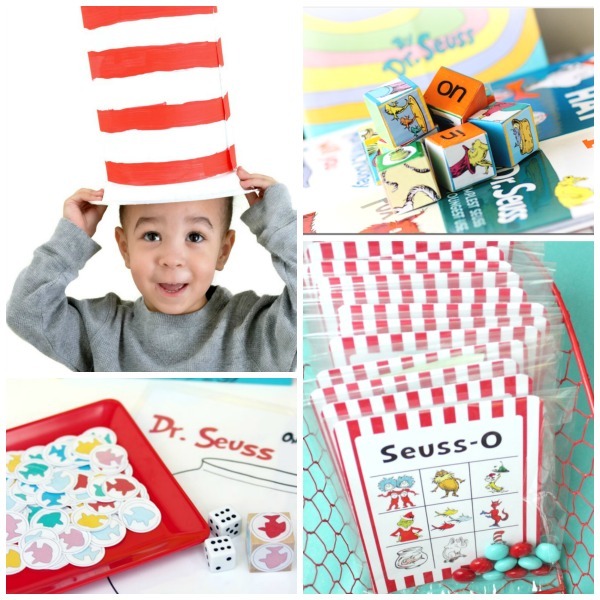 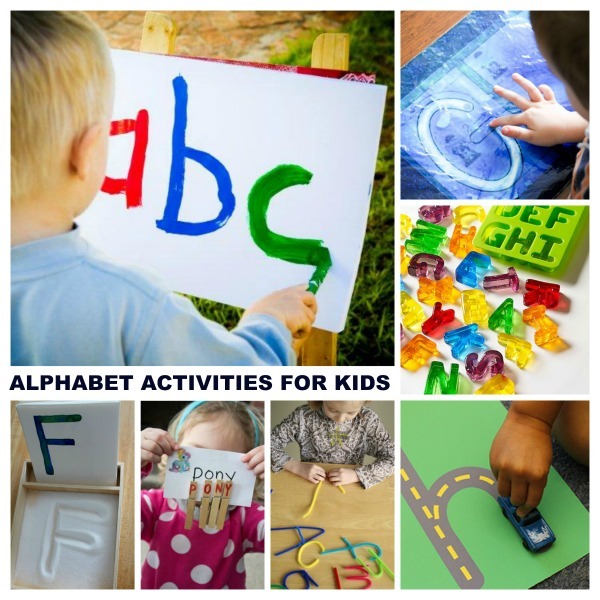 In honor I have collected tons of fun Dr. Seuss activities, crafts, and snacks for Kids. 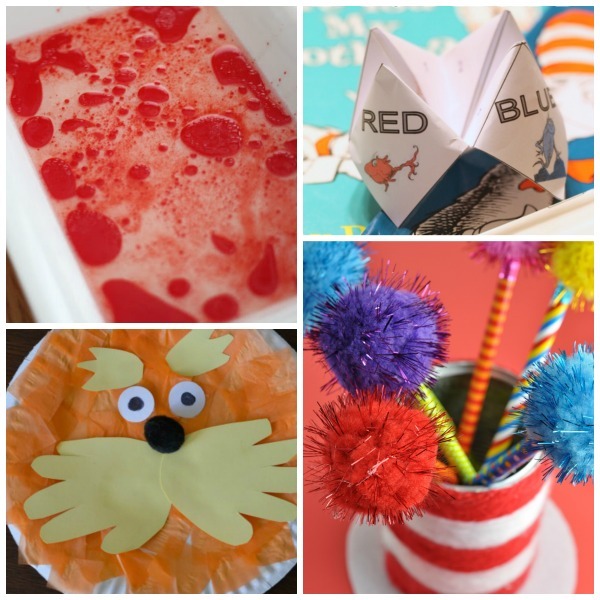 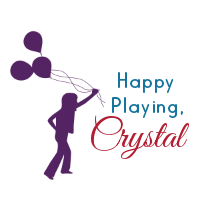 Try a few of these ideas this month, and have a blast celebrating one of the greats!